This is a sponsored post written by me on behalf SIMPLR™. Dirty hands anyone? True boy right there. 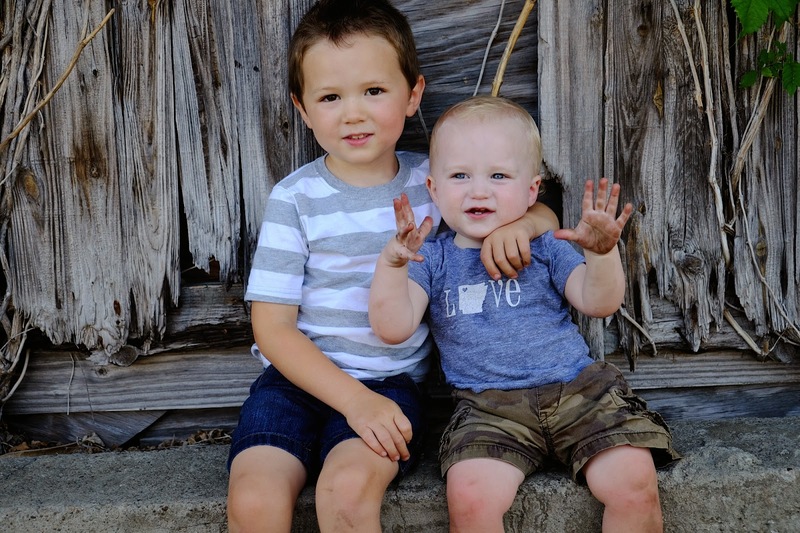 You all know that I am the mom of two adorable boys. My boys are so sweet and gentle ROUGH with everything we own. We let Hudson watch shows and play games on my tablet and phone all the time but I'd be lying if I am not always a little alarmed when I look over and Rhett has gotten a hold of our tablet and is either JUMPING on it, spilling milk on it or throwing it on the ground... yikes. 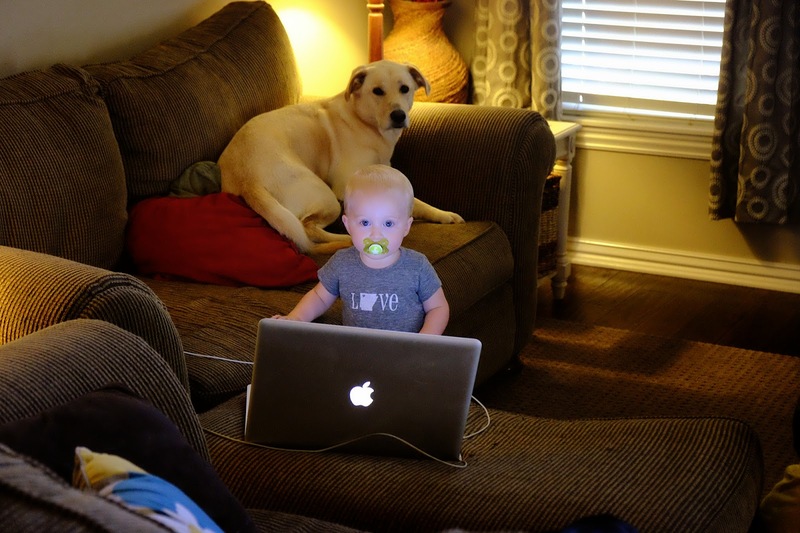 Or there are other times when we are working on our laptops and run to the other room and he's pounding on the keyboard, standing on the keyboard or pulling on the cords. That's where SIMPLR™ comes in. 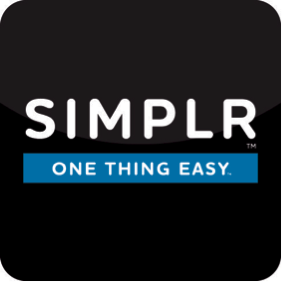 SIMPLR™ is a product protection plan you’ll be proud to own! SIMPLR™ covers Accidental Damage from Handling such as drops, spills and cracked screens for beloved portable products like tablets and laptops. (Limitations and exclusions apply. See terms and conditions for details.) AND Buying a SIMPLR™ plan is convenient and sold by trusted retailers. With SIMPLR™ there are NO additional fees, NO deductibles and NO repair costs. Registering is SUPER easy. You just jump over to www.simplrplan.com, file an online claim, then pack and ship you product OR schedule an in home repair. I can see SIMPLR™ saving me a lot of headache (AND money) in my future of raising two little boys! Have you ever had a beloved electronic or valuable item break thanks to one of your kiddos?? I haven't (yet), but I have managed to break a few phones all on my own. Too bad I didn't know about SIMPLR™ then! I guess maybe I should not be so rough on my boys, and admit to you all that I am a little accident prone with things myself! :) What do you think you could use SIMPLR™ to protect in your house? You can enter below to win one of 30 $150 Amazon Gift Cards. Giveaway is open from now until September 4th. I need this protection plan just for me being clumsy! ha! This looks great! Thanks for featuring it in your blog! I have four kids...need I say more. Could certainly use this with my phone, and the commercial was straight-forward! While I have not heard of SIMPLR, prevention is not always possible so great to know this is available. This would be great for our electronics! Im a nanny to twin 1 year olds I can only imagine what will happen to my phone, iPad, and camera now that they are so mobile. I liked that the dad didn't even act mad even though you know there would be a little anger!